TC Baseball LLC, a group of community minded investors led by the West Michigan Whitecaps, have purchased the stadium and team from the current owners. Are the previous owners still involved? After the sale the former owners are no longer involved with the operation of the facility or the team. What is going to happen to the Beach Bums? Because the team will be joining the NWL in 2019 the Beach Bums Frontier League franchise will be discontinued. Why are you moving from professional to collegiate baseball? 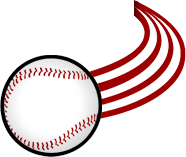 While the Frontier League is considered professional baseball, it is largely composed of players who have been released from affiliated baseball. The NWL, however, is composed of top tier prospects who will be drafted by Major League teams shortly after playing in the NWL. As a NWL franchise TC will have significantly better players earlier in their career. This creates a more exciting brand of baseball and the potential for TC alumni playing Major League Baseball. For the 2019 season TC will be joining the Northwoods League (NWL). The NWL is the countries premier collegiate wooden bat league. 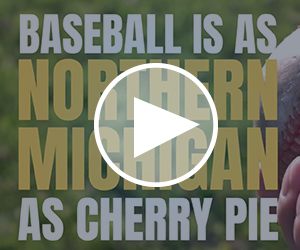 For more information on the NWL go to www.northwoodsleague.com. The team manager is Josh Rebandt. You can see is bio here. When is the first game going to be? 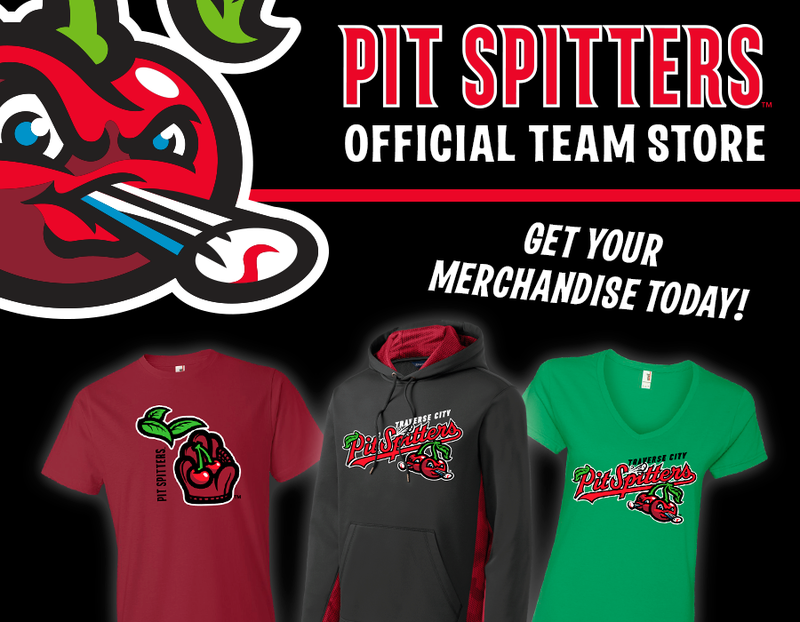 The Pit Spitters Opening day 2019 is Tuesday, May 28th vs. the Green Bay Booyah. You can download the entire 2019 schedule here. Season tickets are currently on sale and we have several levels available. Group packages will go on sale at a later date. 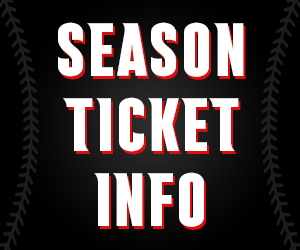 If you are interested in receiving information on group options or season tickets, please fill out the form under the Tickets tab at the top of this page. If you would like to put your name on a priority waiting list for season packages, you may do so with a $50 deposit. Please mark the appropriate box on the form and we will contact you for payment. I am interested in working with the team, are jobs available? We will be hiring both front office and seasonal employees in the coming weeks and months. To apply for a posted job please do so under the More tab at the top of this page. I am interested in holding an event at the ballpark, who should I contact? For event rental inquiries please email us at info@pitspitters.com. I would like to host a player for the 2019 season, who should I contact? For host family inquiries please contact Britani Eaton at BritaniE@pitspitters.com. Who should I contact with media requests? All media requests should be sent to Mickey Graham. His contact information is outlined below.